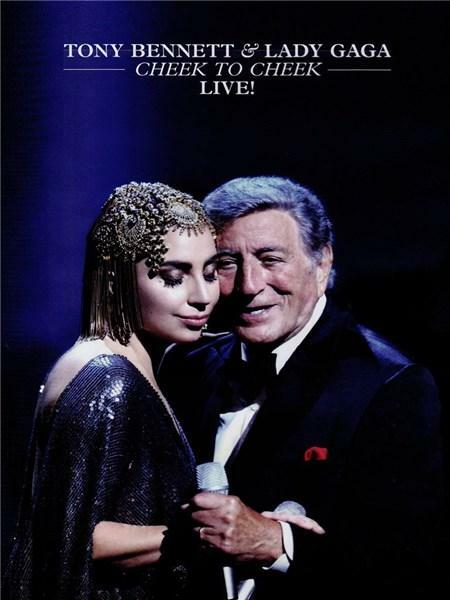 Live performance by American pop singers Tony Bennett and Lady Gaga. Recorded at the Frederick P. Rose Hall in New York, the duo perform a selection of show songs and jazz standards including 'Cheek to Cheek', 'Nature Boy', 'Bewitched, Bothered and Bewildered' and 'Let's Face the Music and Dance'. 7. Tony Bennett How Do You Keep The Music Playing?